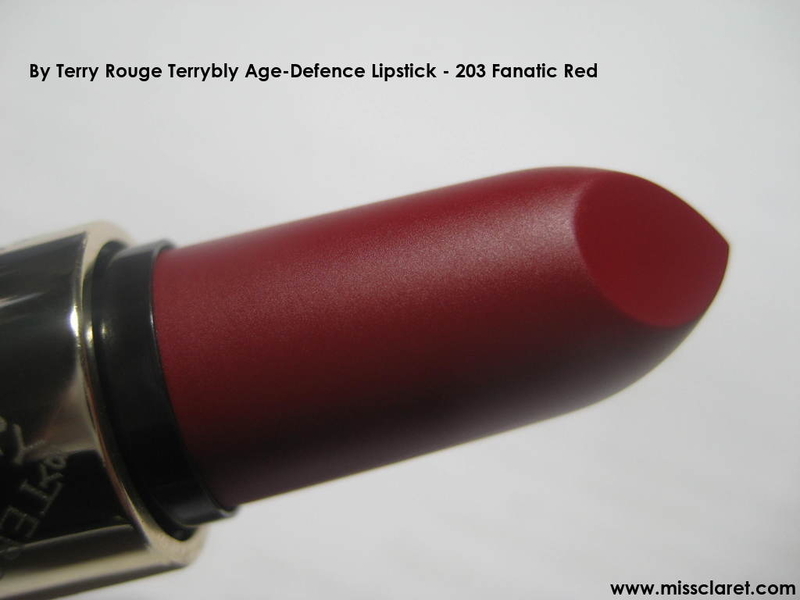 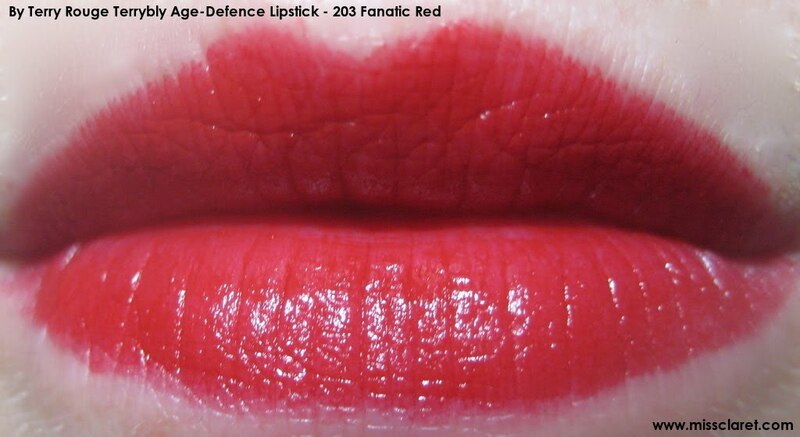 By Terry Rouge Terrybly Age-Defence Lipstick - 203 Fanatic Red is a deep classic red. I've been wearing a lot of matte lipstick lately so by comparison these By Terry Terrybly lipsticks feel quite glossy. 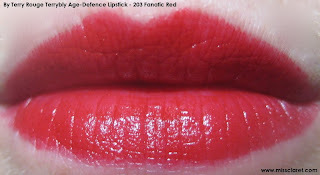 The colour payoff is great and they moisturise like a dream but the do move a litle on the lips - so be warned! 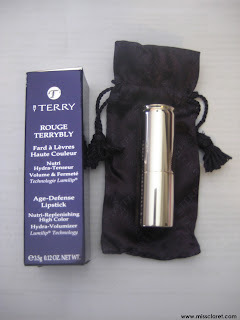 The scent is lovely and the packaging is above and beyond most other luxury brands - I especially love the satin pouch which help the tubes stay perfect!